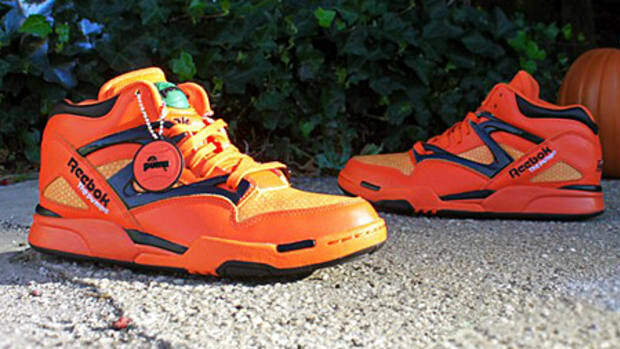 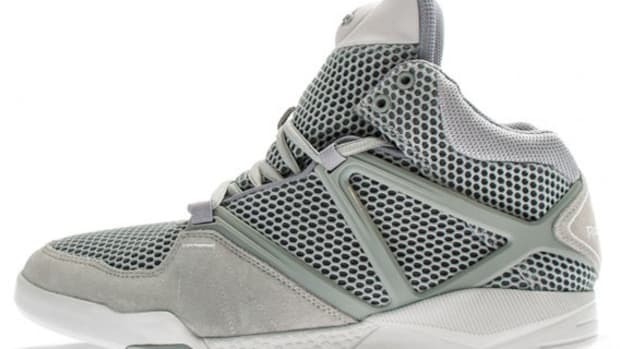 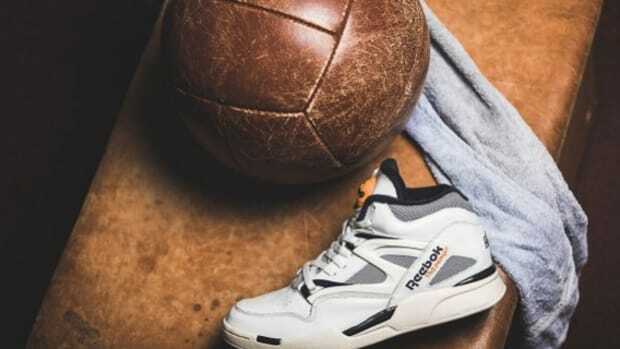 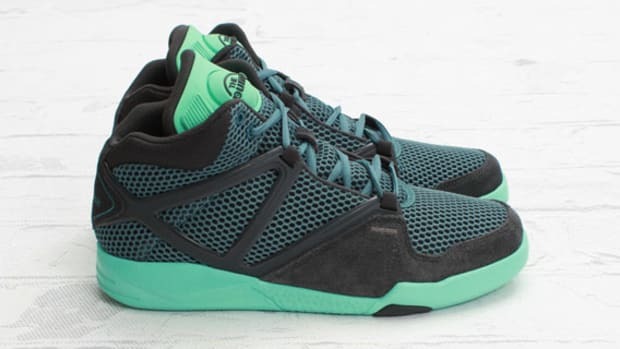 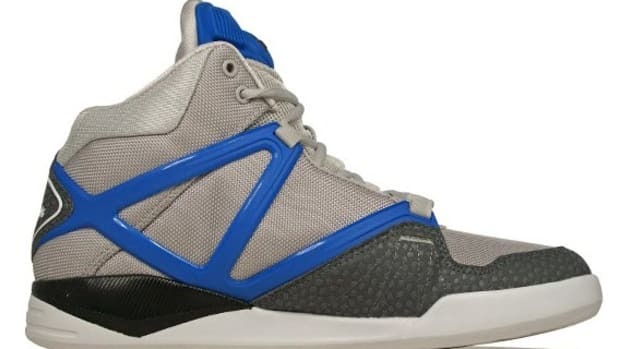 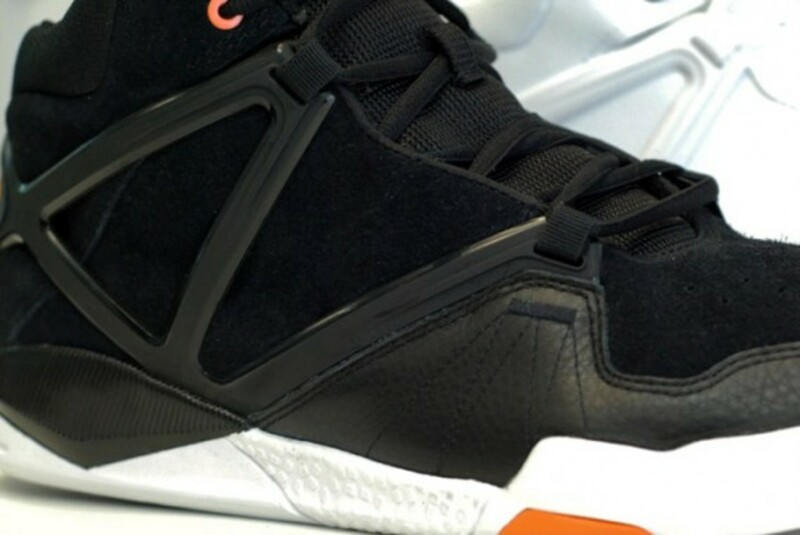 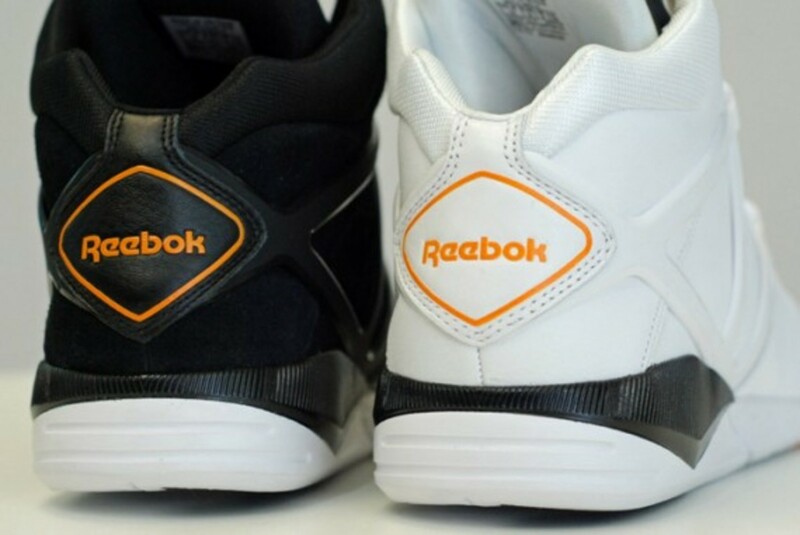 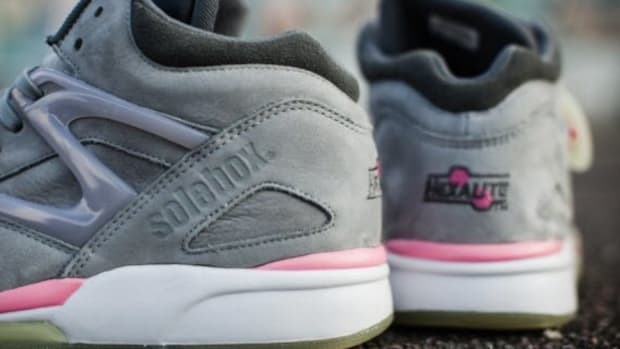 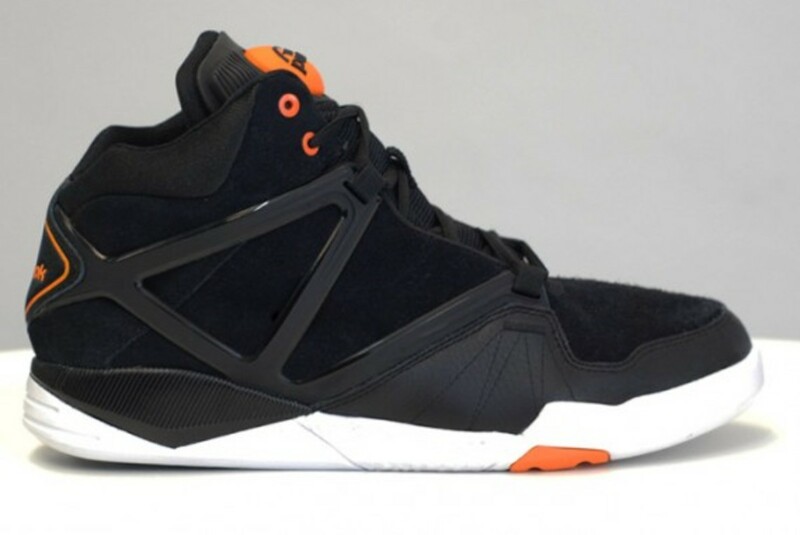 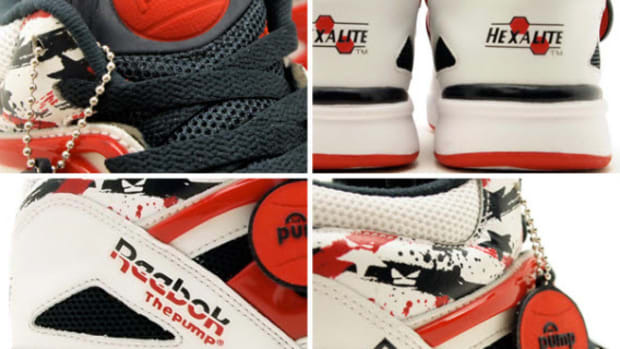 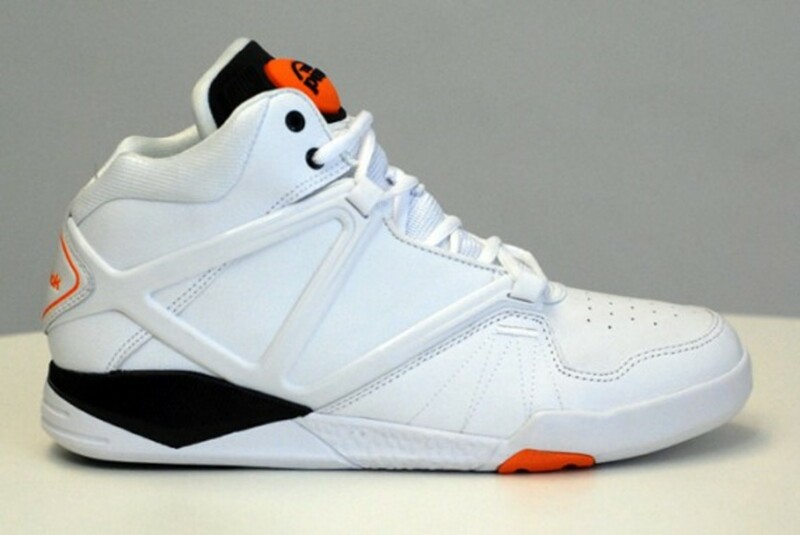 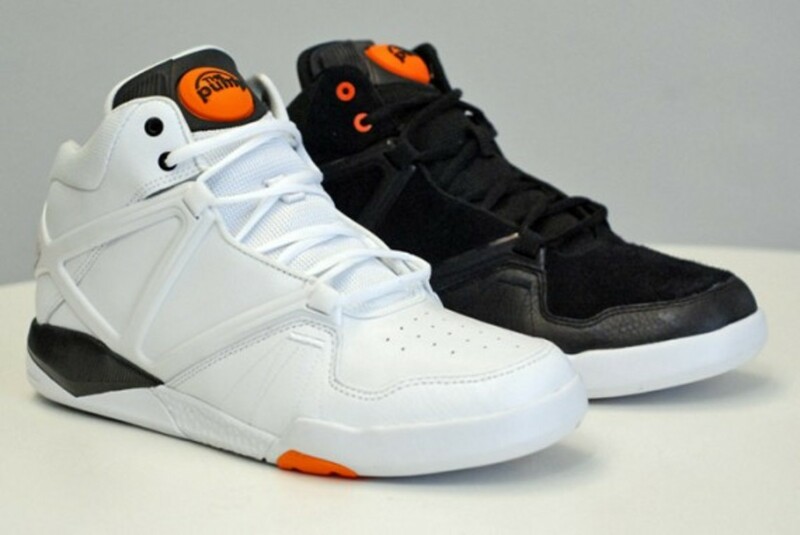 Reebok continues to unveil new versions of their popular Pump Omni Lite HLS silhouette. 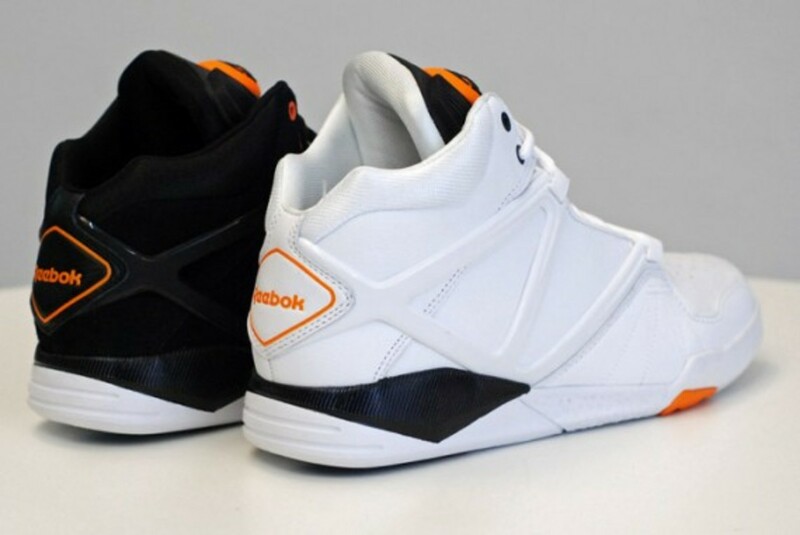 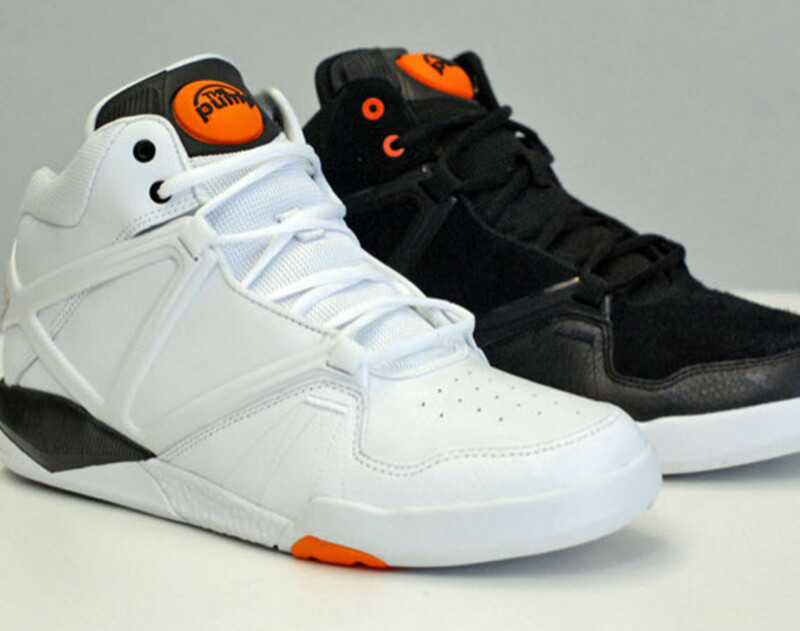 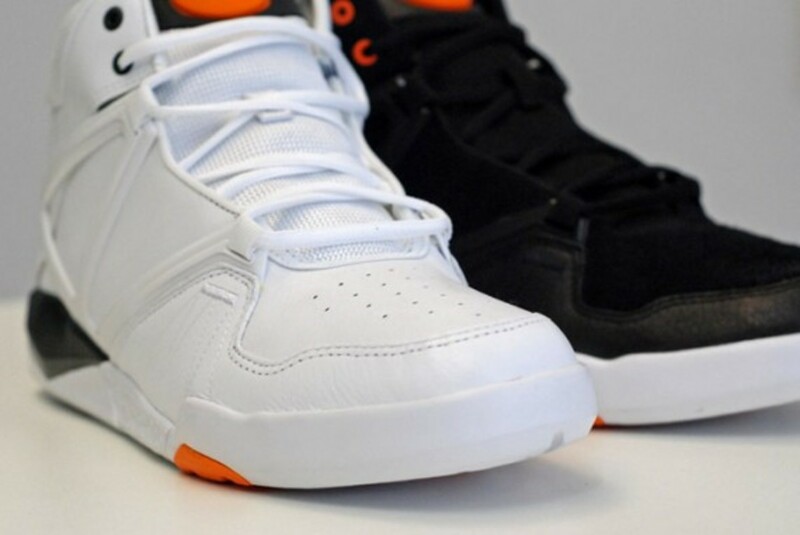 Sporting its usual leather upper, this one wears a clean white or black colorway, both with hints of orange and black detailing on the iconic Pump, its top eyelets, Hexalite-infused midsole, and on the Reebok branding on the heel. 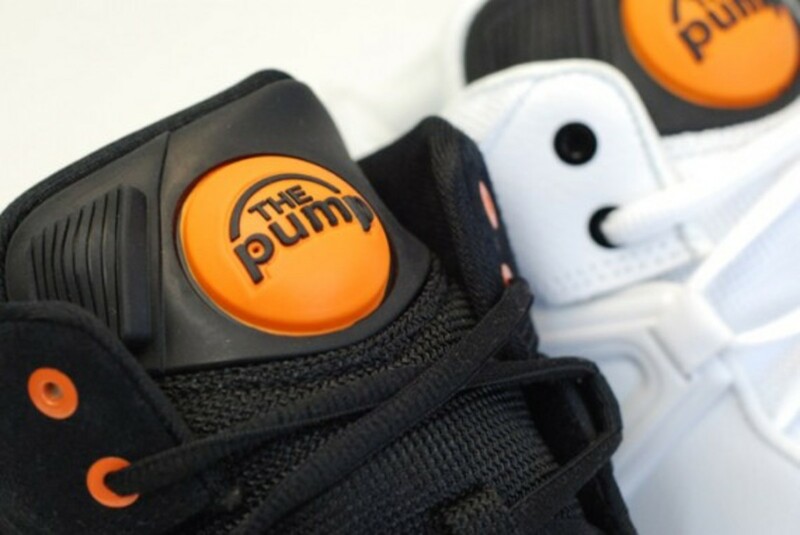 As with all Pump Omni Lites from the past year, these are well worth the buzz. 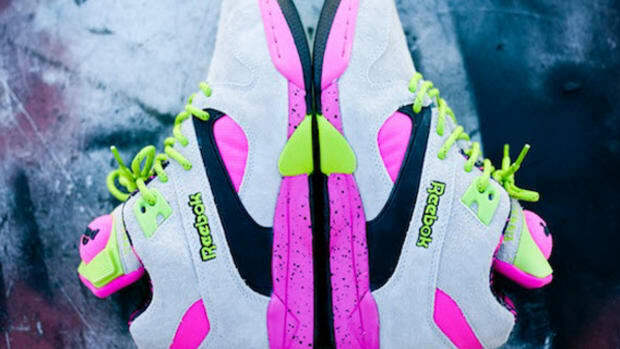 Cop them now at select Reebok accounts, including Crooked Tongues, and click through additional looks after the jump.